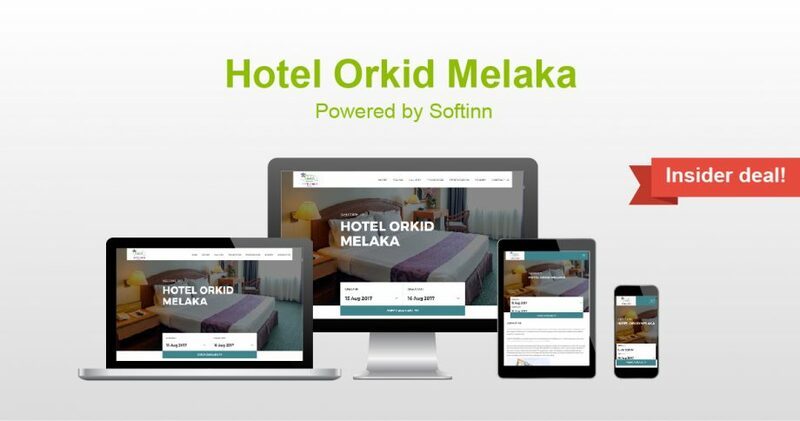 Hotel Orkid Melaka is a name that conjures images of warm and classic beauty. Exuding warm hospitality that is also typical of Malaccans, it is the ideal retreat for discerning guests with its excellent quality of personalized round-the-clock services. Hotel Orkid Melaka is centrally located near the bustling heart of Melaka town ~ within easy reach of the city’s commercial hub and the various places of interests in Melaka. and to distribute its room inventories via OTAs. Get 5% OFF FROM TOTAL when you book now at Hotel Orkid Melaka! Use promo code: SOFTINNVIP upon check out. Valid till: 2018-07-20.